Jim P first contacted me through email. We then started talking a lot more about verts and what to do to keep them going. The info and experience shared with Jim has been amazing! As I am trying to bring the circle of M30 owners closer as much as possible. 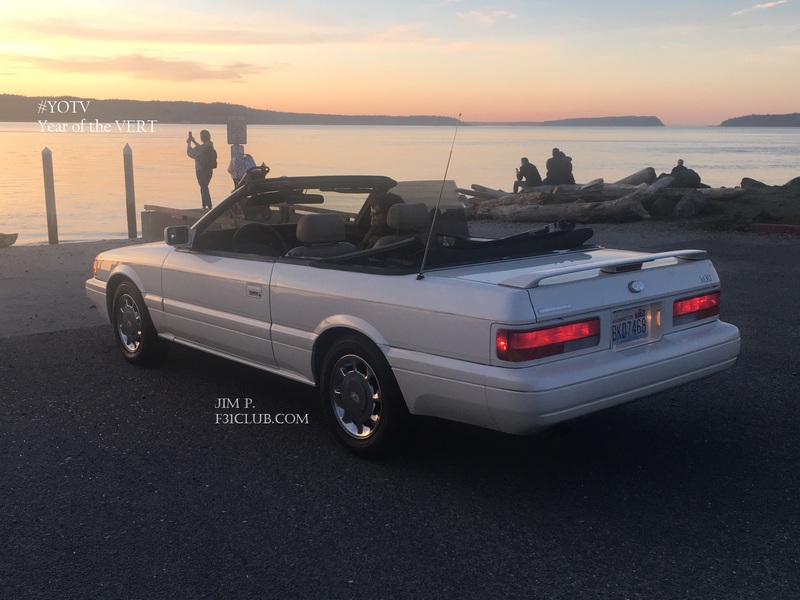 This entry was posted in blog, convertible, opinion and tagged #yearofthevert, #YOTV, jim p, year of the vert.